Bonnie Hopkins is a retired Community Relations Consultant for the Police Department. 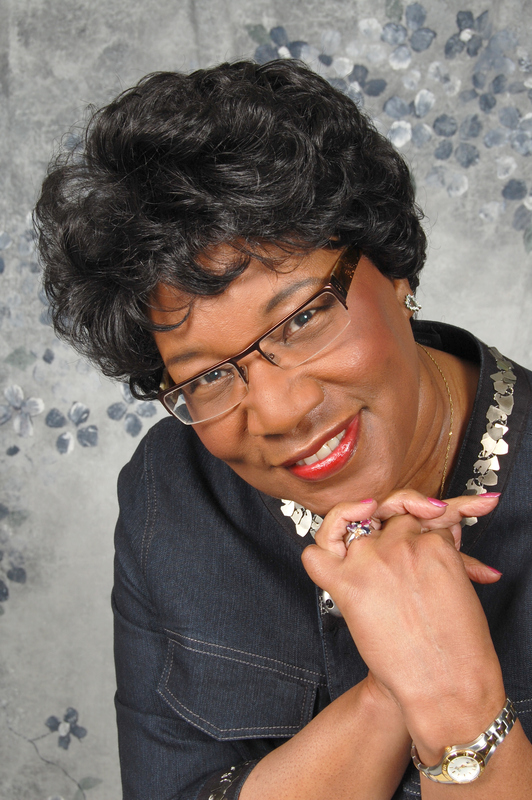 She is a mother, grandmother, godmother, prayer intercessor, encourager, teacher, mentor, helper, friend and author. Although Bonnie had plans to pursue other goals after retirement, surprisingly, (to her and all who know her) every path led to writing. She eventually realized that it was God calling her into a writing ministry. Bonnie writes from a foundation of Christian principles, life experiences and observations. Most of her books are fictional, but are centered in stories that are realistic, relevant and familiar life issues. They are encouraging, inspiring and a reminder that God’s presence in our lives makes ALL THE DIFFERENCE TO THE OUTCOME. Bonnie’s desire is that readers will keep looking to Jesus, who is the Author and Finisher of their faith, and the source of their hope and blessing. Bonnie’s books are best-sellers, recipients of awards and recognitions, read repeatedly, and used by some readers as devotionals. They have been a blessing to countless readers. Please contact Bonnie at bonniehopkins08@yahoo.com.